SPG BBQ Rub is an All-Purpose Seasoning blend of salt, pepper and garlic. It contains large-flake ingredients to use on big cuts of meat and also for high heat grilling. 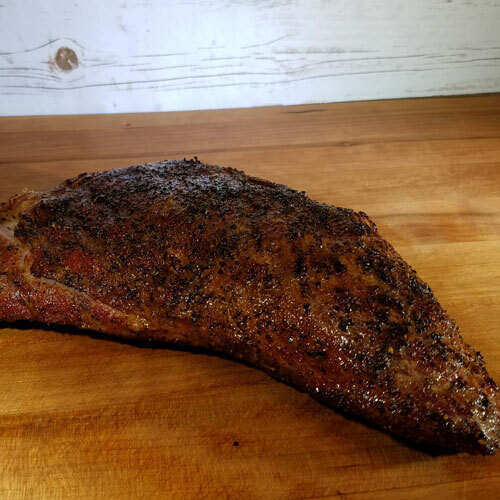 Even the purists will enjoy the balance and flavor of this rub because salt, pepper and garlic are the basic ingredients found in all great BBQ rubs. We use two types of; salt, pepper and garlic plus a few, small extras that send the taste of this seasoning over the top. SPG allows the taste of the meat to shine through & shine it does! 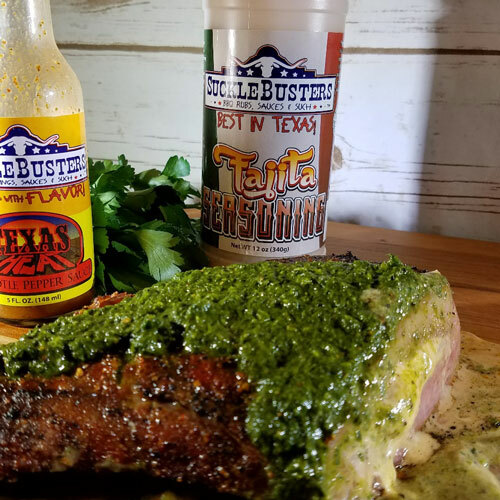 This BBQ Rub is excellent on beef & good on just about anything you throw it on. It's a customer favorite, All-Natural, NO MSG and naturally gluten free. Enjoy! Remove the Tri-tip from the butcher paper and slice in 1/2 inch sections across the grin, plate and top with the Chimichurri Sauce. Serve immediately. Picture shown with optional stuffed cheese and chipotle pepper sauce. Nice combination of seasonings -Salt Pepper Garlic! Great on steaks, fajitas, and grilled chicken as well. SPG is great on a wide variety of meats and veggies around the grill. 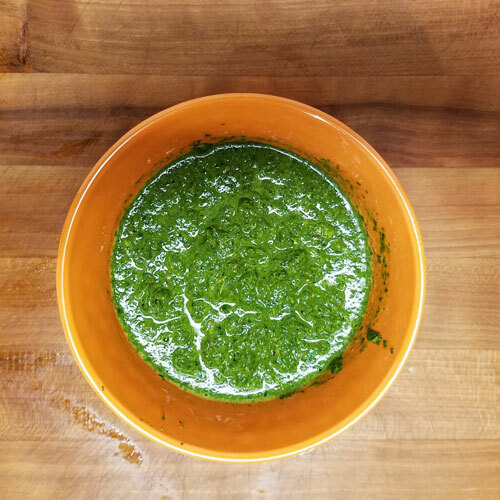 Use it on burgers, chops, chicken - it goes good with it ALL! Excellent on beef and seafood. My entire family really enjoyed this one! Use on beef - you wont regret it. THANKS Sucklebusters! This is excellent on hamburgers, easy too. The more you put on, the better your hamburger tastes. Use on anything: french fries, grilling or anything instead of regular salt. This is my new favorite seasoning for beef steaks! Perfect for grilling steaks. Salt, Pepper, Garlic - seems so simple but man is it good. I don't know why this taste better than any combination of these three seasonings I've tried to put together myself but it does. I guess it's the quality of the ingredients SuckleBusters uses. Excellent product! Love this rub! It's basic and really helps to bring out the natural flavors of whatever meat you apply it to. Do yourself a favor and order sum!